What if you could create your life just as an artist paints her canvas? What if instead of seeing difficulties and failures you could embark on a dance of discovery, playing with hues and tones, adjusting relationships here, letting go of what no longer works there? You can. You’re the creator of your own journey. Deep down, we all know this, yet it can get lost in the day-to-day chaos and stress, making us feel that things are happening to us rather than because of us. 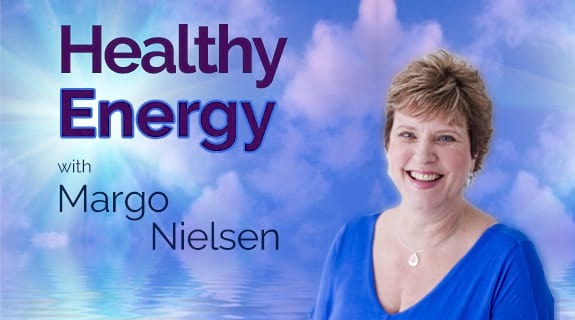 Discover the Art of Creating Your Life as I talk with Margo Nielsen on her radio show Healthy Energy. Tune in and embrace life with its constant play of questions, choice, wonderment and possibilities!